Sign up for free monthly updates! 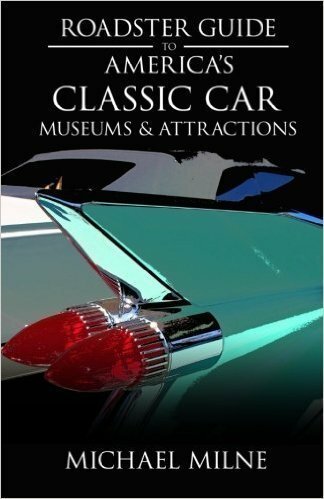 Our latest book is the Roadster Guide to America's Classic Car Museums & Attractions. Click the cover for more information about it.